Barrick Gold Corp. favors taking back control of its separately listed Tanzanian assets after completing its takeover of Africa-focused rival Randgold Resources Ltd., according to people familiar with the situation. Barrick spun off those assets in 2010 into a company now called Acacia Mining Plc. That unit — listed in London but majority owned by Barrick — has been dogged by operational setbacks and is locked in a dispute with Tanzania’s government. The dispute would need to be resolved before any decision is made. Barrick has been leading negotiations in Tanzania, but progress has been slow and the relationship between the company and its subsidiary has become increasingly strained. Acacia shares soared as much as 11 percent in London before falling back to close up 7.7 percent. The stock has declined 70 percent in the past two years. Barrick, which was up 1.6 percent as of 12:29 p.m. in Toronto, has gained 29 percent since the merger was announced. 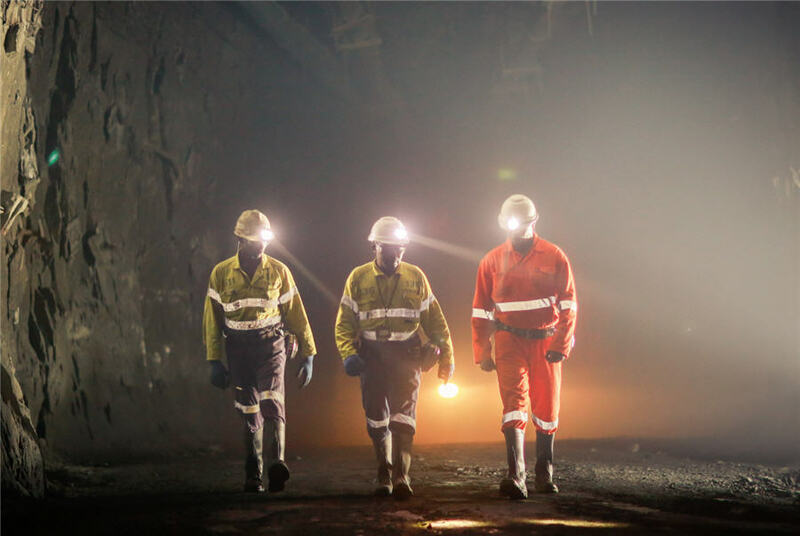 Once the merger with Randgold is complete, the enlarged group will look for solutions for Acacia, with Barrick favoring taking full ownership of the unit, the people said, asking not to be identified because the plans are private. Barrick currently owns 64 percent of Acacia. A 36 percent stake in the company would be valued at about $303 million, based on the closing price in London Tuesday. Randgold’s chief executive officer, Mark Bristow, who has previously criticized the handling of the situation in Tanzania, will assume the same role at Barrick. Tanzania has banned exports of mineral concentrates and slapped Acacia with a $190 billion tax bill. Barrick would need to see a resolution of the Tanzanian disputes first as it wouldn’t want to assume those liabilities, one of the people said. Acacia, formerly called African Barrick Gold, promised gold output of 1 million ounces a year when it first listed in London. Instead, production has declined, and this year is forecast to be just half that figure. Last week, Acacia was hit with more charges, including money laundering and corruption, and on Tuesday it said a senior executive was arrested. Acacia is seeking its own direct talks with the government and has threatened legal action.